...and this is a good but not an exceptional one, according to my taste buds (only). It is easy sippable and enjoyable when in good company but it is not suited for intellectual "whisky analysis paralysis". ...hey, what is whisky made for? By the way, I bought this bottle for 107 Euro. 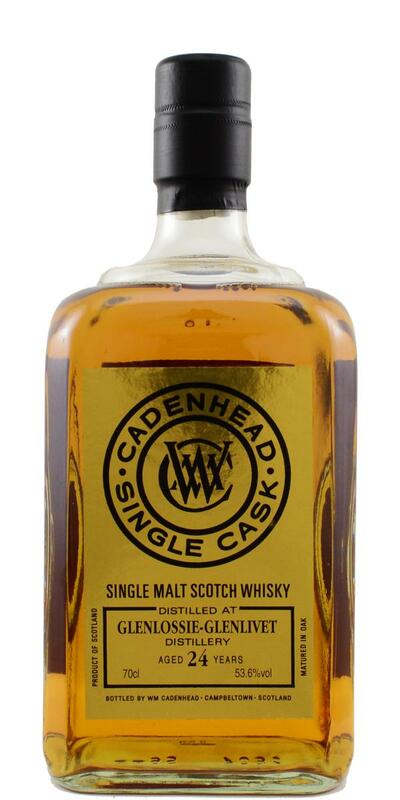 The colour is burnished and the nose offers a bold old style fruity and toffee-driven profile that is very delicious. No off-note that I can find but it is not the most complex nose either, nevertheless it is very delicious and tasty. The taste is fruity-sweet and bitter-spicy with some honey and nutty flavours (almonds). It is not really layered and rather simple but very quaffable, for sure. 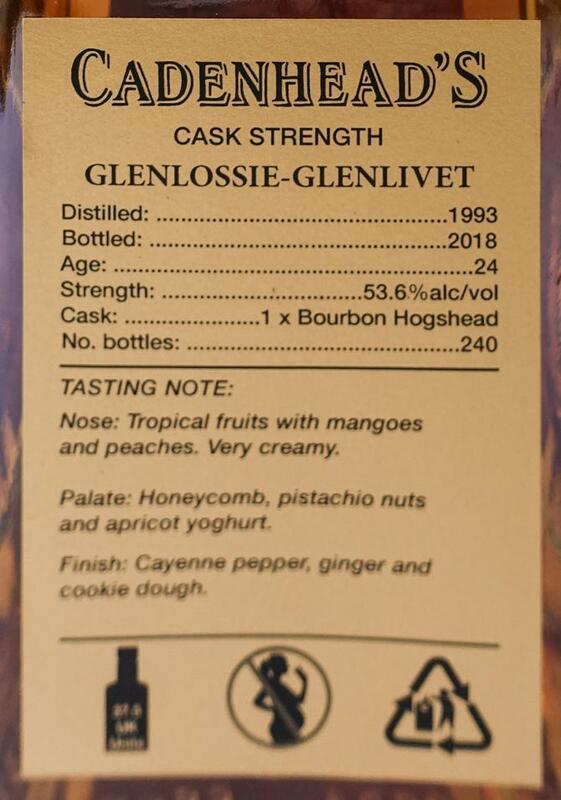 Water releases more aromas both in the nose and taste, I like this dram best when reduced to about 43% abv. The initial mouthfeel is warming and coating with minor peppery moments. The finish is medium to long and adds more spicy flavours to the taste with an increasingly bitter ending (tannins). But luckily this vanishes with the reduced dram. on the leather, the wood, the sweet side of the mixed aromas, on the same ones with appreciable duration, honor to the nose however!